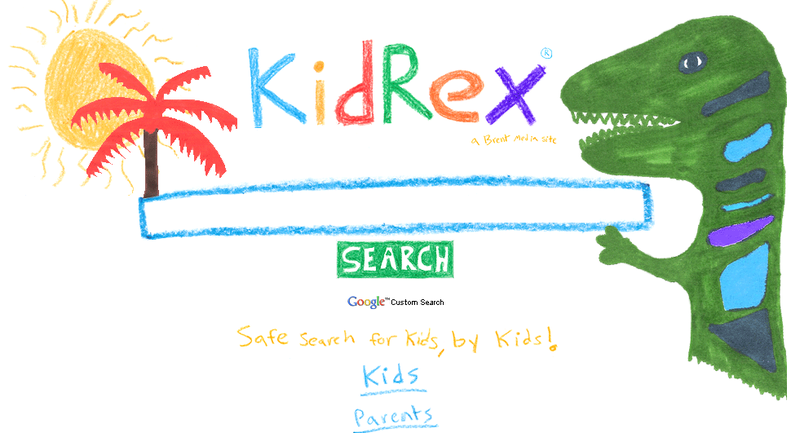 In the quest for finding safe search engines for our students, I stumbled upon two that are very kid friendly. Goofram is a combination of Google and Wolfram Alpha. 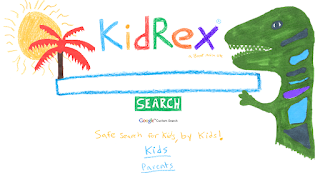 KidRex offers safe search for kids, by kids. Though these both have most like been around for awhile, I have just discovered them. I found both Goofram and KidRex to be easy to use and simple in design. Once the searches are generated the page is clean with few distractions. In my search, I also found Dave Kapuler and his search engine board on Pinterest. There are quite a few on the board and these two are there as well. I can’t wait to checking out all these new search engines. Thanks Dave! Seems like Goofram returns adult search results, so you might want to be careful using it based on some simple tests I did. KidzSearch.com is a good one for kids and used by a lot of schools. It is based on Google SafeSearch, but has added layers of protection when needed.